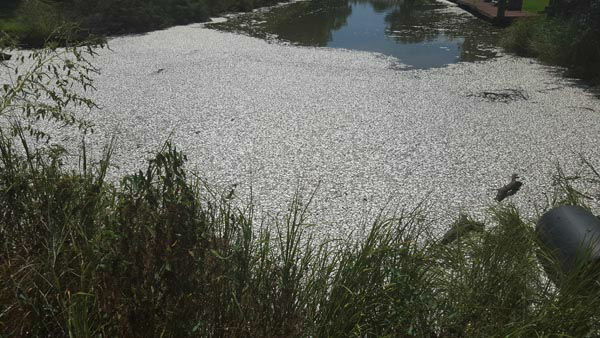 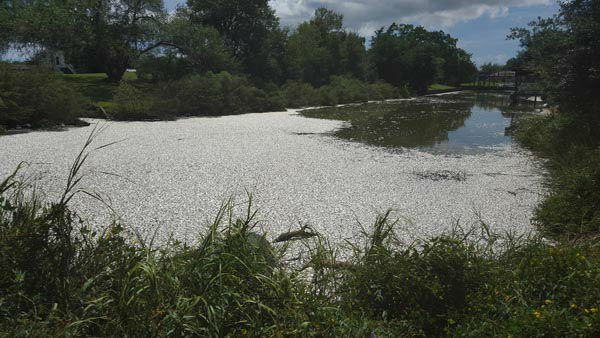 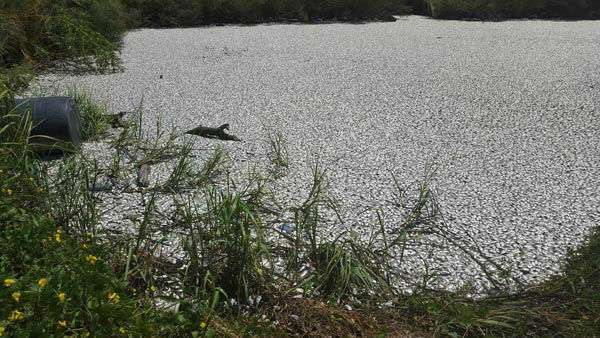 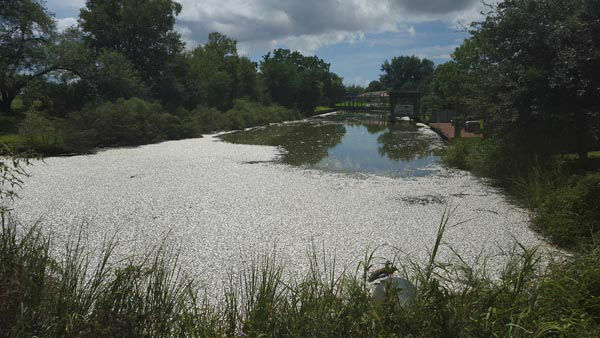 BAYTOWN, TX (KTRK) -- A large amount of dead fish washed up Friday in Baytown, but Texas Parks and Wildlife Department officials say there is nothing to worry about. 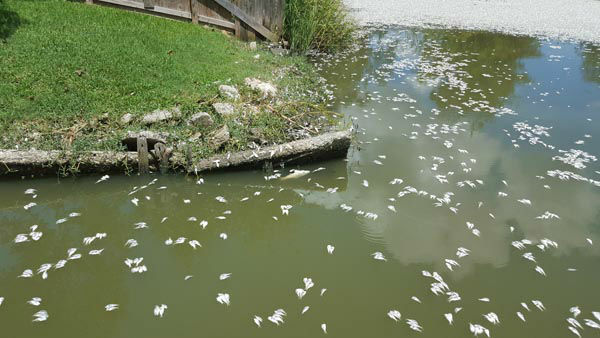 These are photos from the Lakewood subdivision. 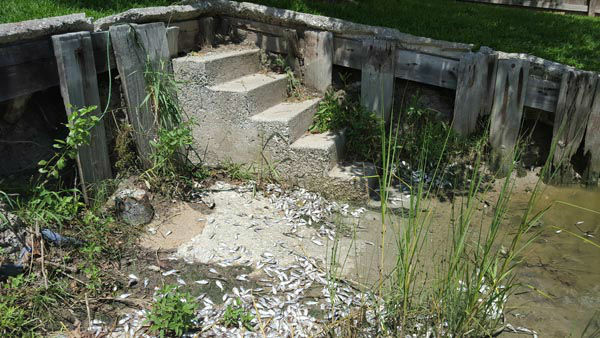 Parks and wildlife officials say this is a seasonal issue. 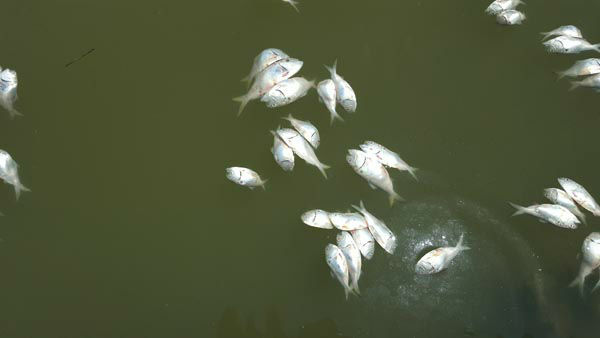 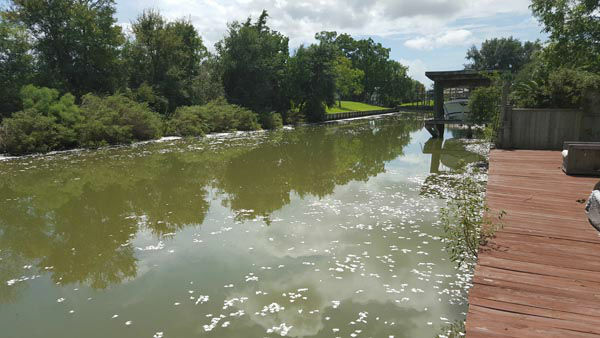 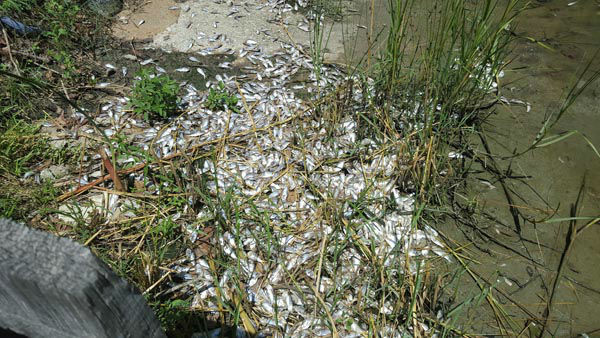 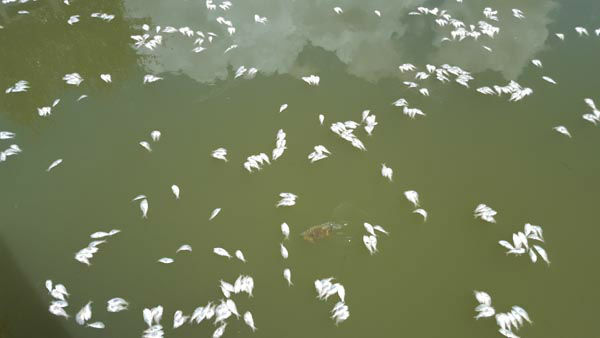 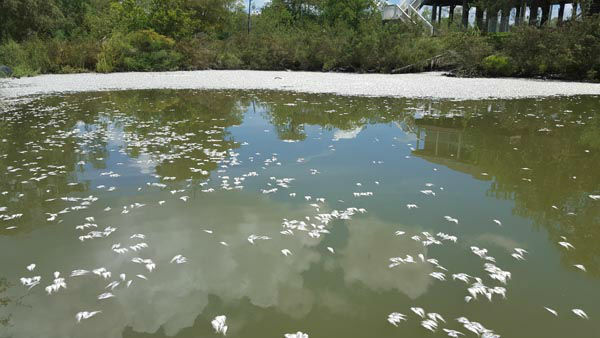 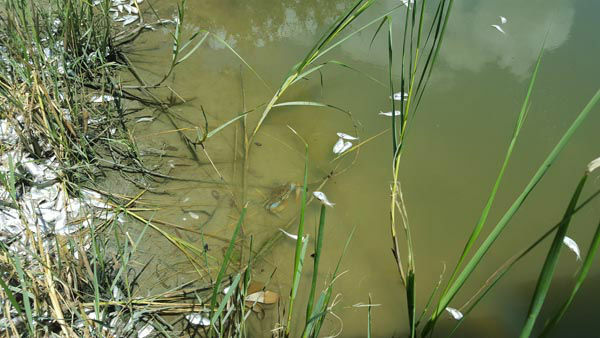 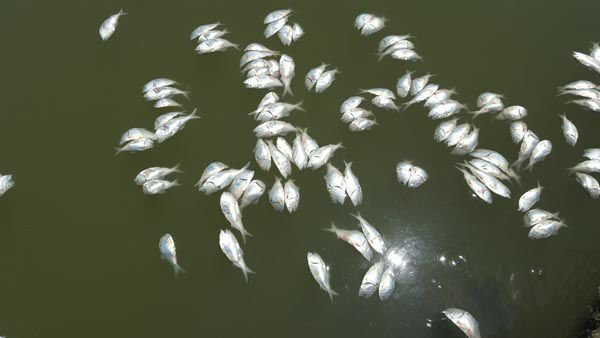 The kills happen overnight when much of the algae dies off and produces less oxygen.